Premium soft leather PU cover with excellent resistance to dirt and less moisture absorbency, 18-panel hand sewn construction, Fitted with a high performance, high air retention bladder & valve. 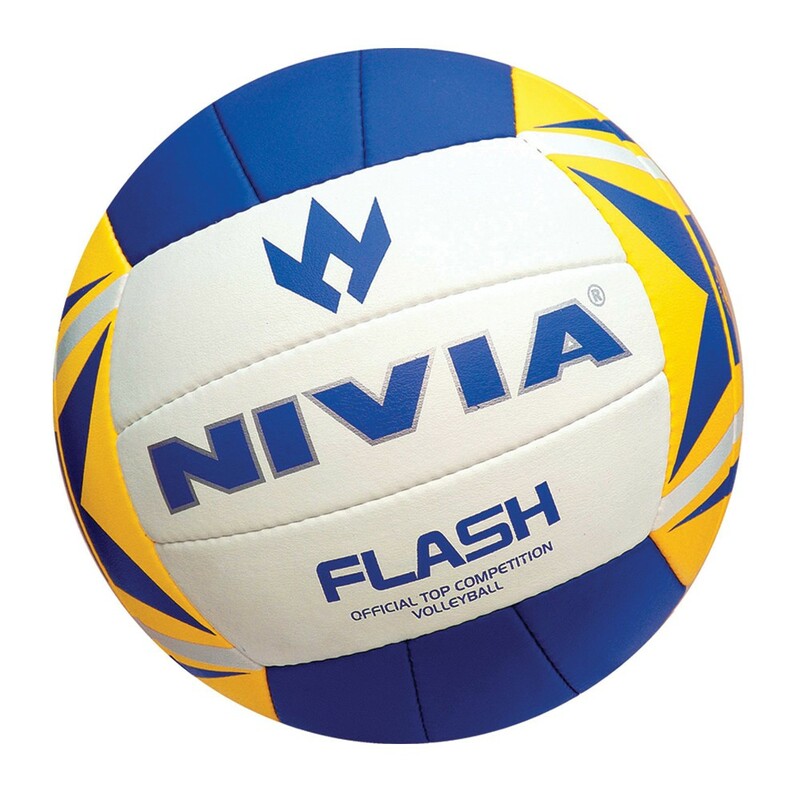 The Nivia flash Volleyball is the right pick for juniors aged 14-18 years who need a ball which is durable and resistant to dirt and water. 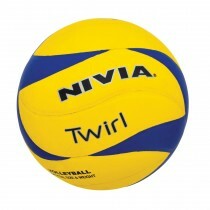 The outer material is made from leather which makes the durable.It also enhances the feel and the performance of the ball. The 32 hand stitched panels give the ball the perfect shape. The bladder has the ability to hold air for a long time. 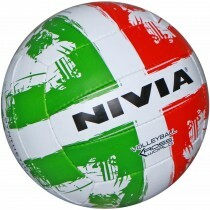 It keeps the ball in shape even after a rough days game. 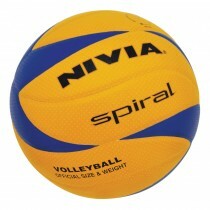 It keeps the ball in shape so that the player has better control. 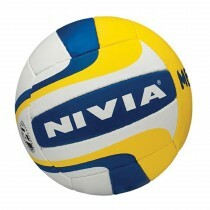 The ball is waterproof due to the polyurethane cover and resistant to dirt. Other Body Features High Air Retention Bladder and Valve, PU Cover, Excellent Resistance to Dirt and Less Moisture Absorbency.